Smart furniture? So that’s occasional tables with AI? Sideboards that kill you in your sleep and escape to join the robot armies? And why? Why put a computer inside a desk rather than on top of one? The reasons are many and varied, the motivations myriad, the hype curve is rising. Imagine the Internet-of-Things came to a party wearing Gareth Pugh arm-in-arm with the Quantified-Self waving a bottle of craft gin: something like that. 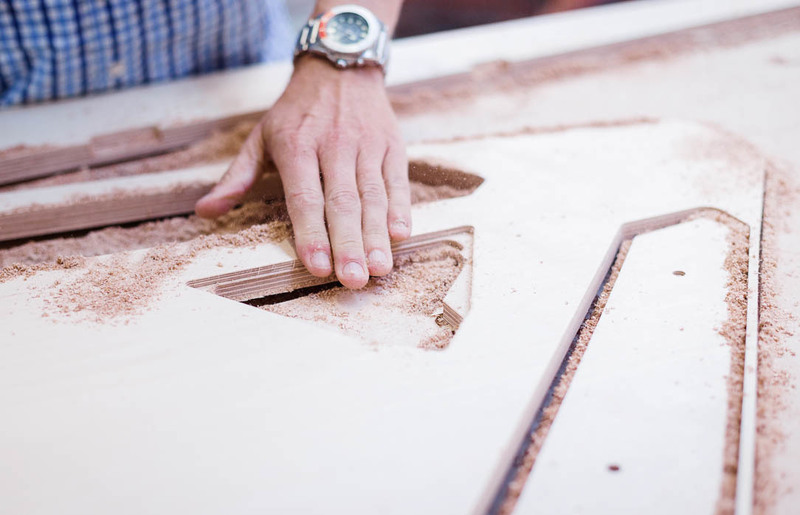 At Opendesk we are as excited as any by the possibilities of adding processing power to our plywood. We have been experimenting with LED notification systems, in-desk data storage and NFC controlled embedded mini printers. 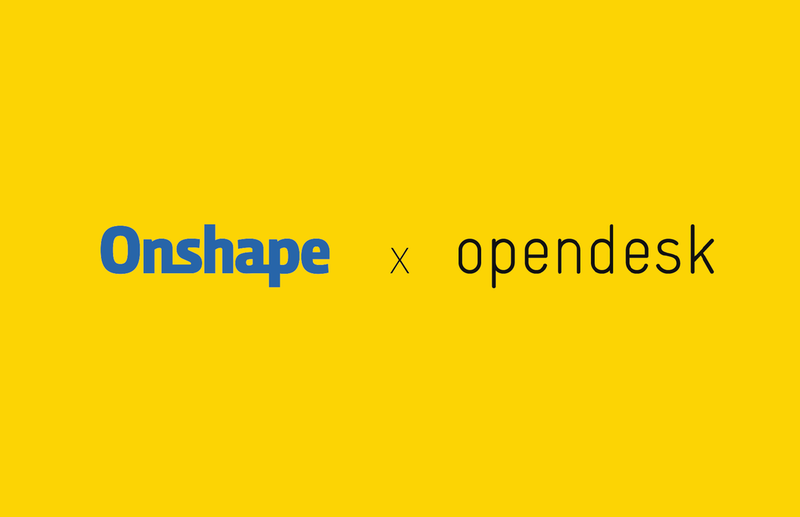 However Opendesk is not itself a IoT product design company, we are quite busy changing the whole future of manufacturing. For us the main challenge is not to create a killer smart desk but to deal with chips and wires becoming as common as bevels and finishes in furniture design. So we decided to look closely at how we work with embedded tech and came up with smartdesk. 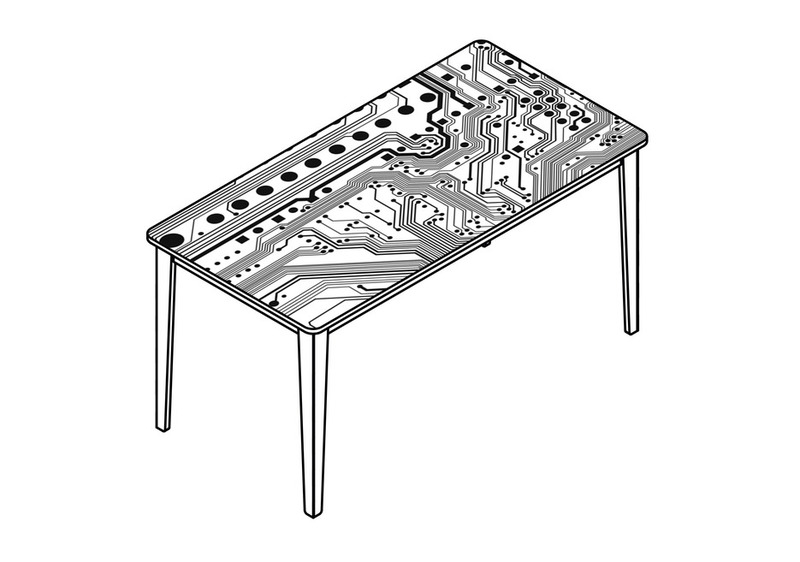 Smartdesk is a framework that joins the world of Open-source Hardware to the OpenMaking designs of Opendesk’s furniture. It will have a set of specifications for embedding technology in furniture to aid collaboration and interoperability. 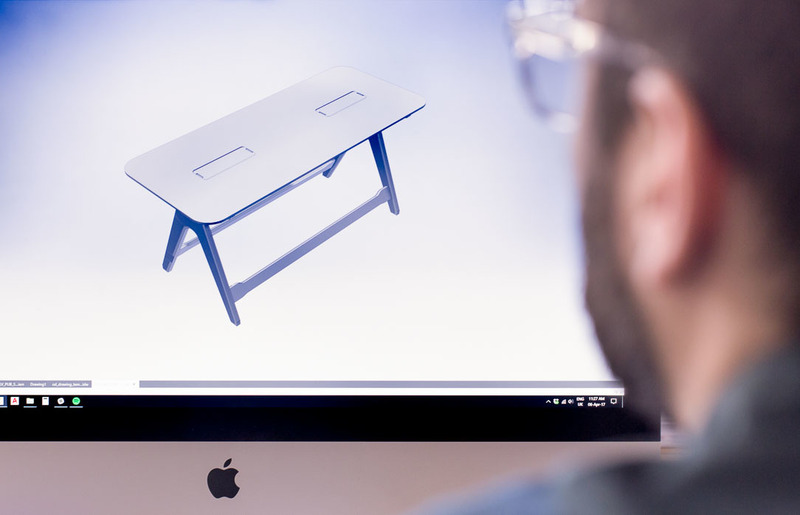 Smartdesk will give furniture designers and those engineering embedded hardware the assurance that their creations will work together seamlessly. Defining smartdesk is by its very nature a collaborative endeavour, both within Opendesk, and with the wide community of makers, designers and technologists that we work with, so we are hosting smartdesk on github and inviting anyone who’s interested to help us flesh out the specifications. If you’re interested in marrying microprocessors and birch ply we’d welcome your help. We have identified four principal areas that are generic and span many possible projects and desirable applications of a smart desk. 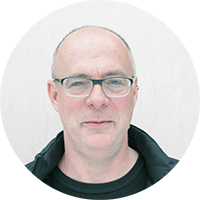 In each area we are thinking about what would be most useful to provide or specify: tight enough to be useful and loose enough to be accommodating. Hardware Interface Physical integration of computing hardware into furniture. Component Interface Customisation of furniture to accommodate accessories. Furniture Identity Identity of furniture to facilitate integration of technology. Project Curation - Curation of smartdesk projects, software and documentation.